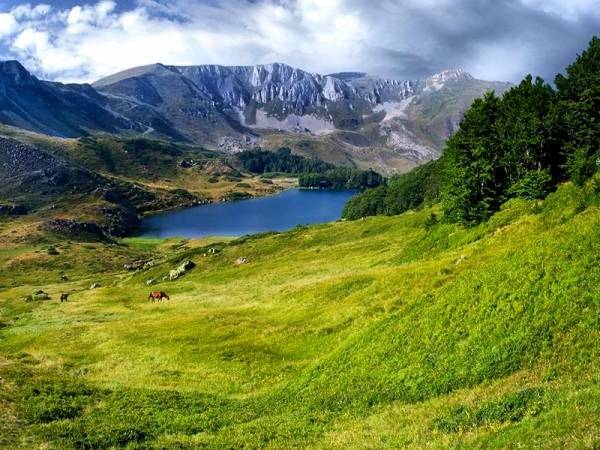 Organized tour around Northern Macedonia with a visit to most known cities, national parks, monasteries and all enriched with cultural and gastronomic experiences. The 7 nights / 8 days journey comes with fixed departure dates and is available for both individuals and mini groups. 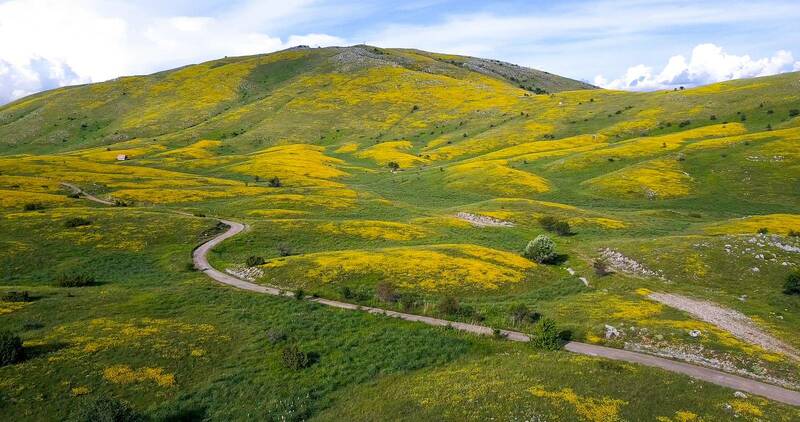 Discover Macedonia in a blend of History and Natural Sights! 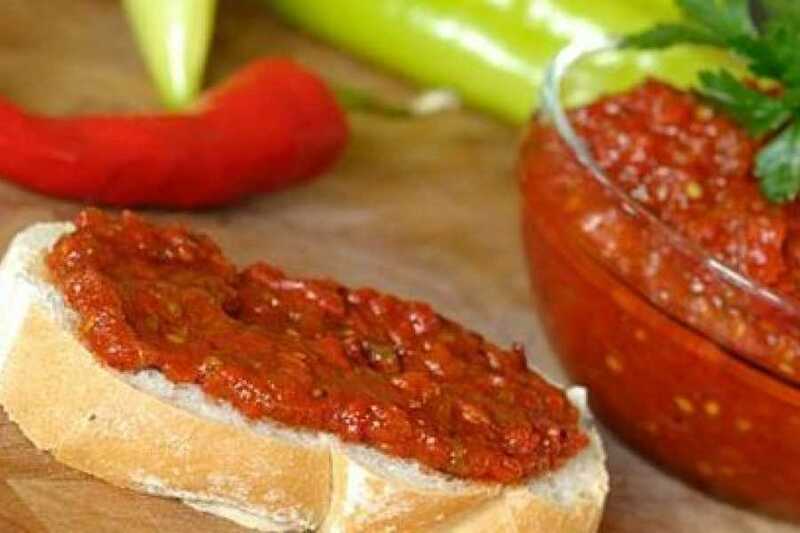 Macedonia is a geographical and historical region of the Balkan Peninsula in southeastern Europe. Its boundaries have changed considerably over time; however, it came to be defined as the modern geographical region by the mid-19th century. Nowadays the region is considered to include parts of five Balkan countries: Greece, the Republic of Macedonia, Bulgaria, Albania, and Serbia. It covers approximately 67,000 square kilometers and has a population of 4.76 million. Its oldest known settlements date back approximately 9,000 years. 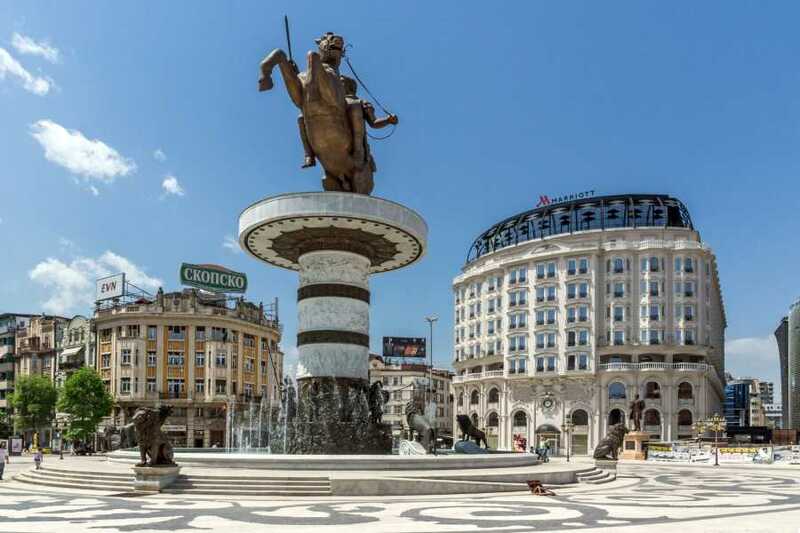 From the middle of the 4th century BC, the Kingdom of Macedon became the dominant power on the Balkan Peninsula; since then Macedonia has had a diverse history. The definition of Macedonia has changed several times throughout history. Prior to its expansion under Alexander the Great, the ancient kingdom of Macedonia. 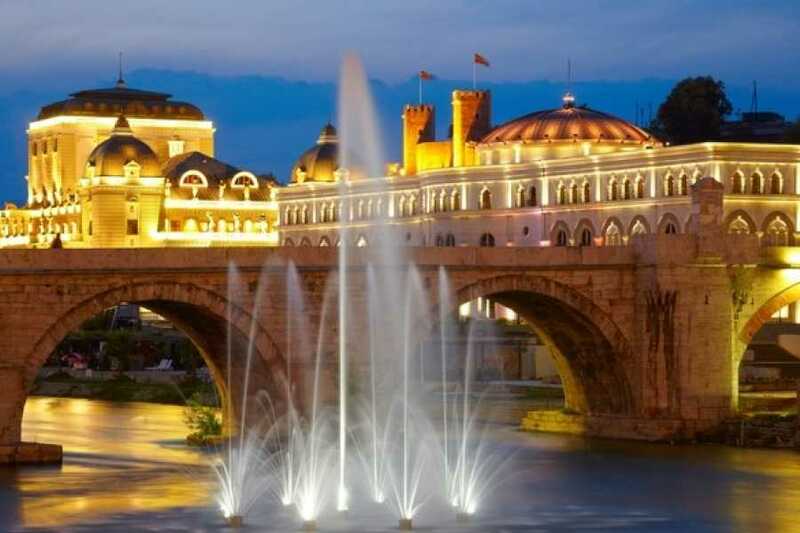 Skopje is the capital of the Republic of Macedonia, the City that lies in the heart of the Balkan Peninsula, at the crossroad of important communications, a city with a 2000 years old tradition. 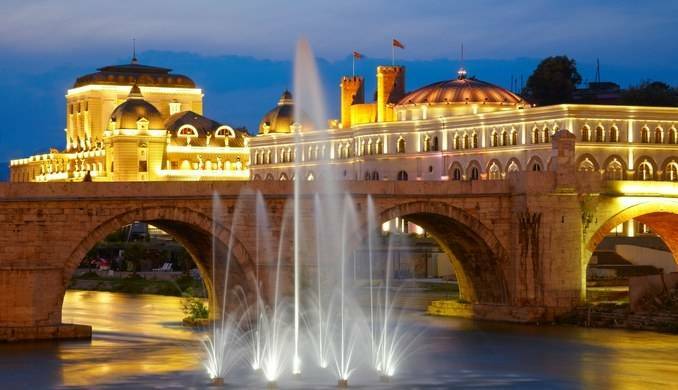 Skopje is a modern city with population of almost one million and presents Macedonia’s major political, economic, educational and cultural center.Skopje also is a very attractive tourist destination with its fortress, cultural and historical monuments, archaeological sites, sport halls, caves in the canyon of the River Treska and Lake Matka and a health spa in the eastern part of the city. 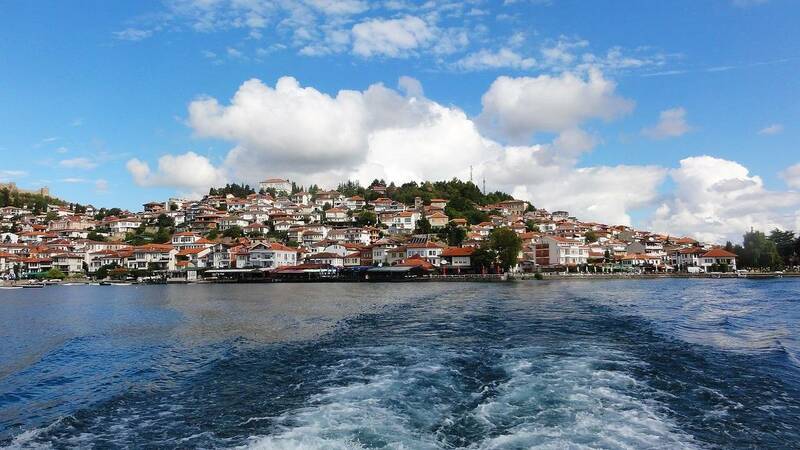 Ohrid, is the seat of Ohrid Municipality. 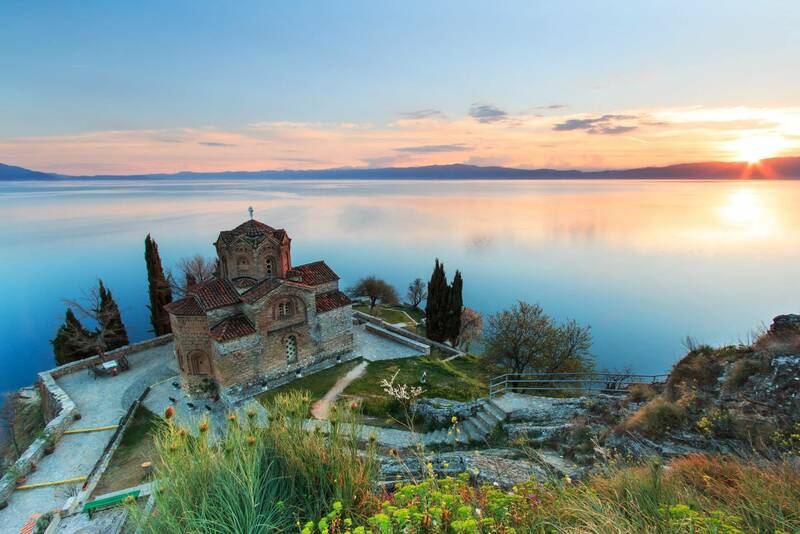 Ohrid is notable for once having had 365 churches, one for each day of the year, and has been referred to as a "Jerusalem (of the Balkans)". The city is rich in picturesque houses and monuments, and tourism is predominant. 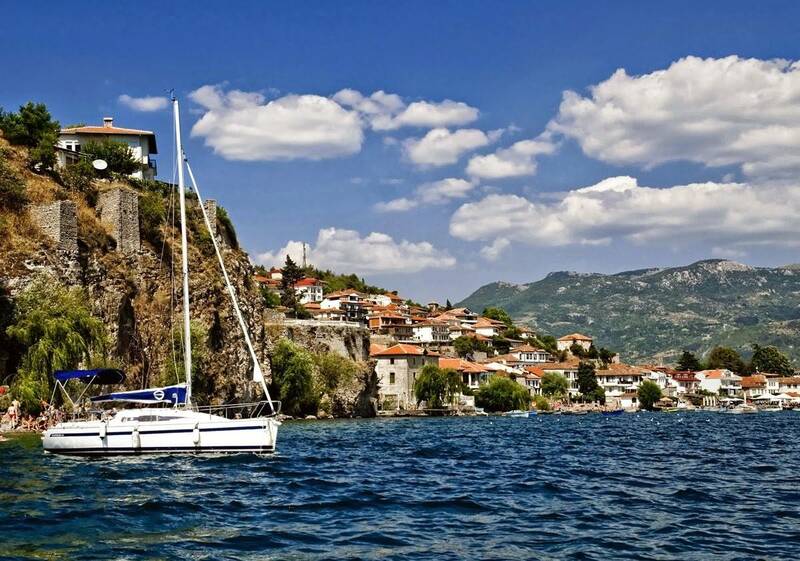 In 1979 and in 1980 respectively, Ohrid and Lake Ohrid were accepted as Cultural and Natural World Heritage Sites by UNESCO. 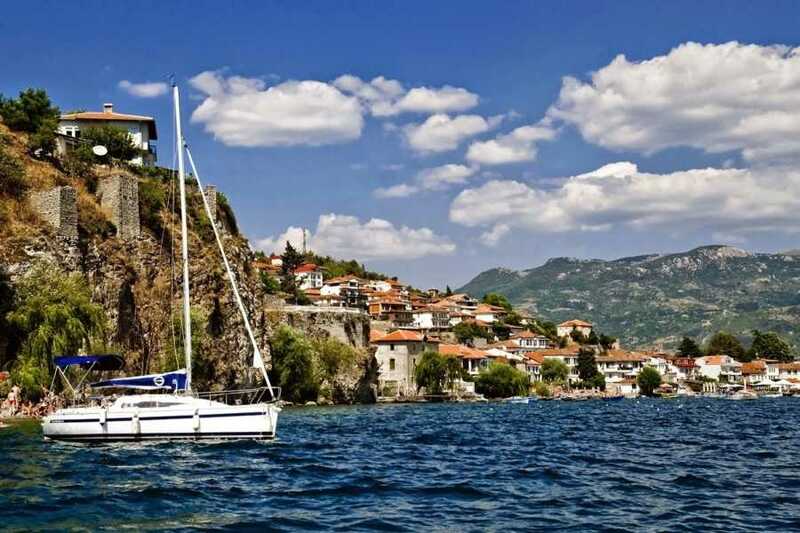 Ohrid is one of only 28 sites that are part of UNESCO's World Heritage that are Cultural as well as Natural sites. 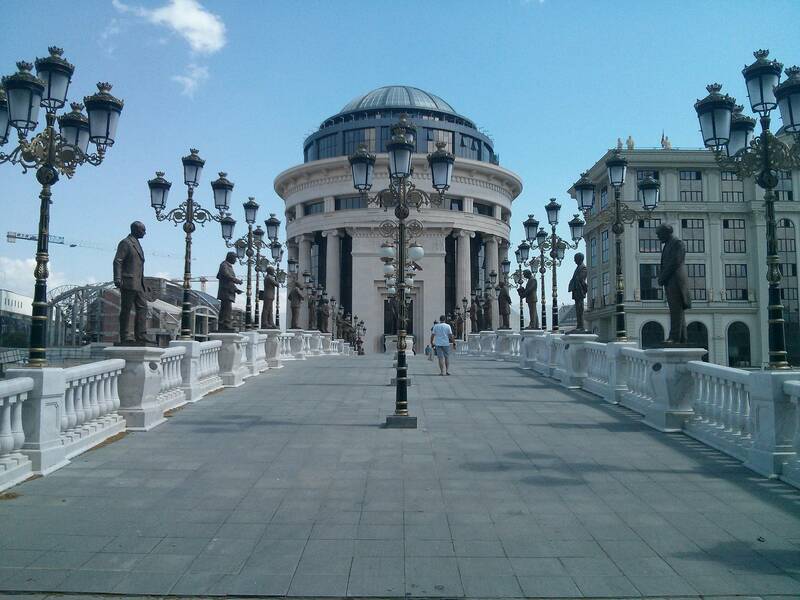 Bitola is the second largest city in Macedonia with 100,000 inhabitants. Due to its location, mainly at the end of the 19th century it was a very important strategic, military, political, cultural and especially commercial center in the western part of the Ottoman Empire. It was a city where market trade was mainly conducted. Between 1870 and 1930 the city was known as the city of the consulates and diplomacy. Tetovo is the largest cultural center of the Albanian Muslim minority in Macedonia. Visit to the most beautiful mosque of Macedonia, for some, even the most beautiful in the Balkans, “Colorful Mosque". The mosque is named after the colorful paintings on both inside and outside. Arrival at Skopje airport, transfer to the city of Skopje. Accommodation in hotel Holiday Inn, located in the heart of the city center, free time. Dinner and overnight. 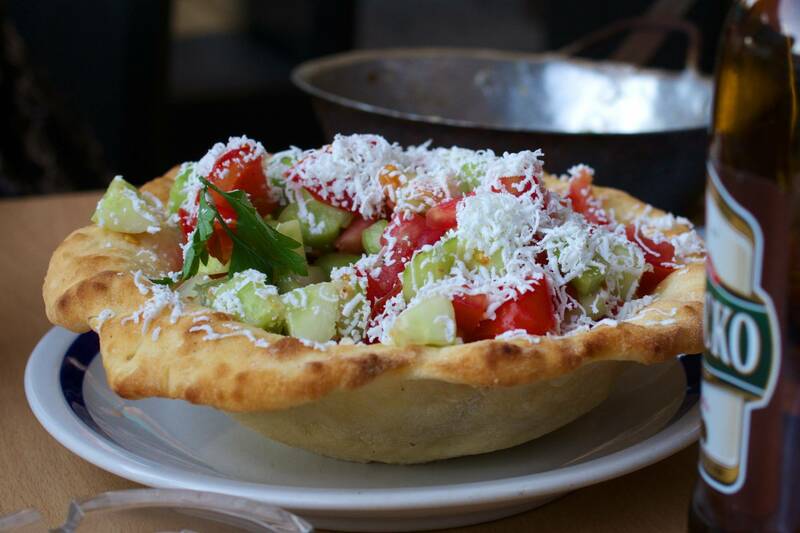 This day is booked for Skopje discovery. The most important points of visit in the capital city are: old railway station destroyed in the huge earthquake in 1963, monument of Mother Theresa who was born in Skopje, the old church Sv. Spas located in the old city center next to the Stone Bridge, museum of Macedonia, Kale fortress, and of course the Old Bazaar with numerous oriental restaurants is mall shops, which are typical for this part of the city.In the afternoon guided tour of the scenic Matka Canyon. Dinner and overnight in hotel Holiday Inn. After the breakfast we departure for Ohrid, on the way we make visit to the city of Tetovo, known for its Colorful Mosque. 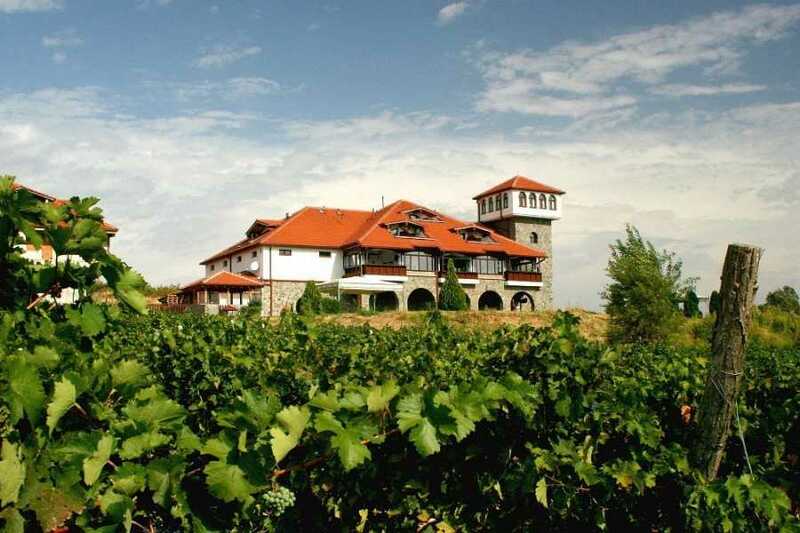 Then we continuing our journey to the much known monastery of Sveti Jovan Bigorski, hidden in Macedonian Mountains. According to its 1833 chronicle, the monastery was built in 1020 by Ivan I Debranin. The Ottomans destroyed the monastery in the 16th century, but it was restored in 1743 by the monk Ilarion. Now this is the most visited monastery in Macedonia. Then we make a visit to the woman monastery Sv. Georgija where the heads of high priest from Macedonian Orthodox Church are decorated. 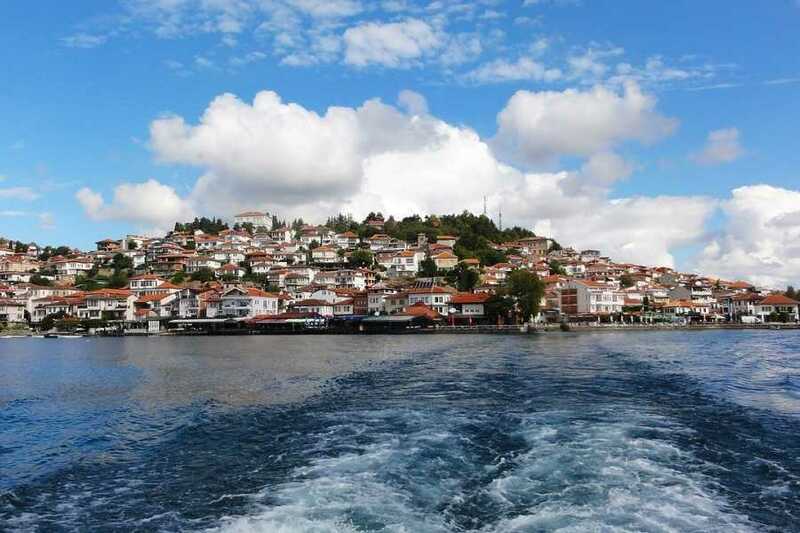 With the beautiful views from Debar Lake and spectacular mountains the journey continues to Ohrid Lake. 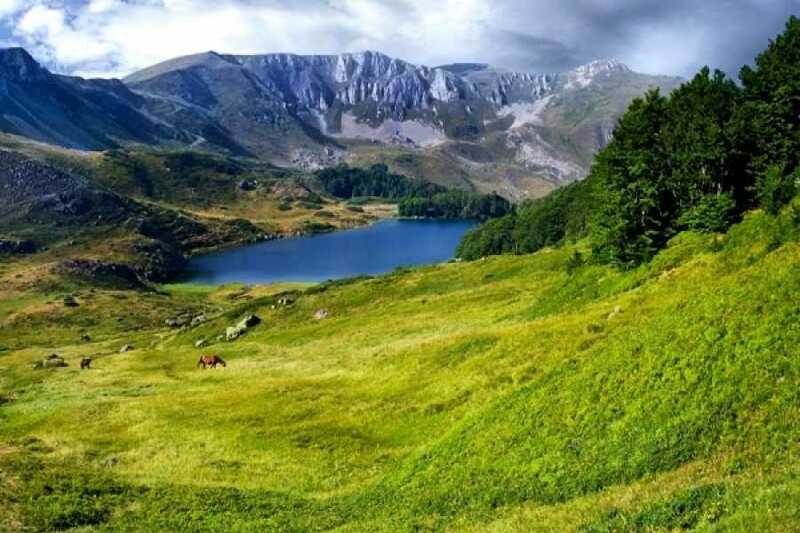 But before you could see the lake you will take off to the mountain village Vevecani where you will have traditional lunch and you get explanation about the history and tradition of Vevcanski Carnival. Late afternoon arriving in Ohrid in hotel Bellevue. Dinner and overnight. Day reserved for visit to the old town of Ohrid. Located at 287 m deep Ohrid Lake, with its characteristic architecture and many Byzantine churches and frescoes from the 11th and 14th century. The "Museum City" Ohrid is a cultural treasure and is often called "the Jerusalem of the Balkans", recognized by UNESCO as World Heritage. Visit to the main churches and the icon gallery with its world famous Byzantine icons. 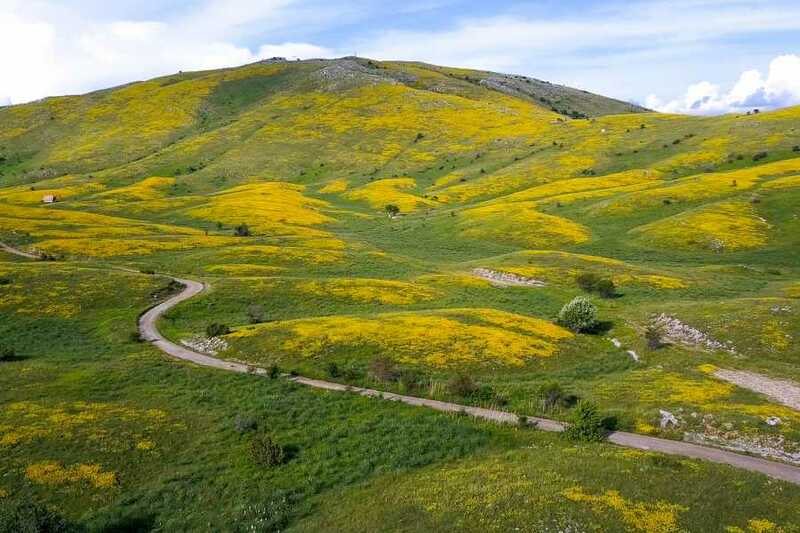 From a historical perspective it is also important to mention, that the remains of the famous Roman road "Via Ignatia" still can be seen in Ohrid. The city is known for the activities of Sv. Kliment & Sv.Naum, the first students of Cyril & Methodius, who invented Slavic alphabet. Dinner Overnight in Hotel. 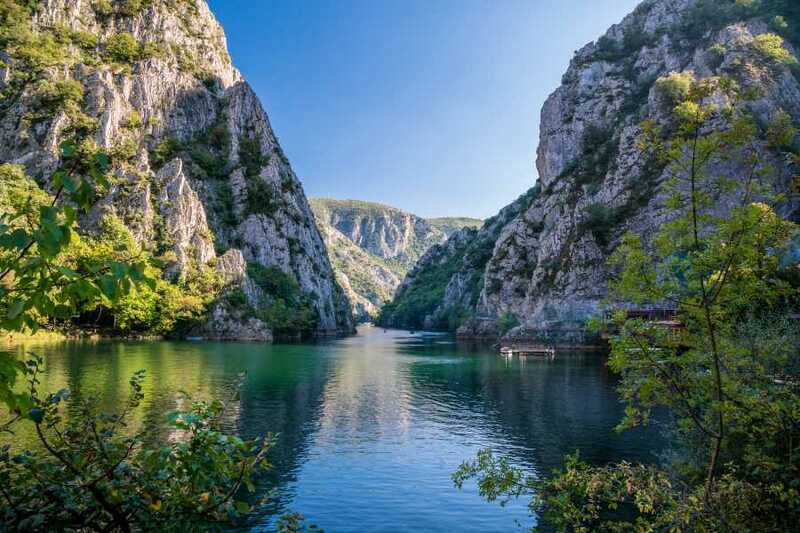 After breakfast we will visit the monastery of St. Naum, one of the most attractive locations in the region, followed by a rowing boat trip along the springs of the river Black Drim. The monastery is best known for the activities of St. Naum and St. Kliment. The last one was a leading student of the propagators of the Slavic lighting, Cyril and Methodius, and creator of the Cyrillic script which is still used by several Orthodox countries. Visit to the hidden monastery on the lake .Organized fish lunch in restaurant in Pestani. Dinner and overnight in hotel Park Lakeside. Today we depart from Ohrid and we are heading to Bitola. On the way we will visit nearby excavations of Heraclea Lyncestis, with well-preserved mosaic floors. Visiting the old part of the town and city center. 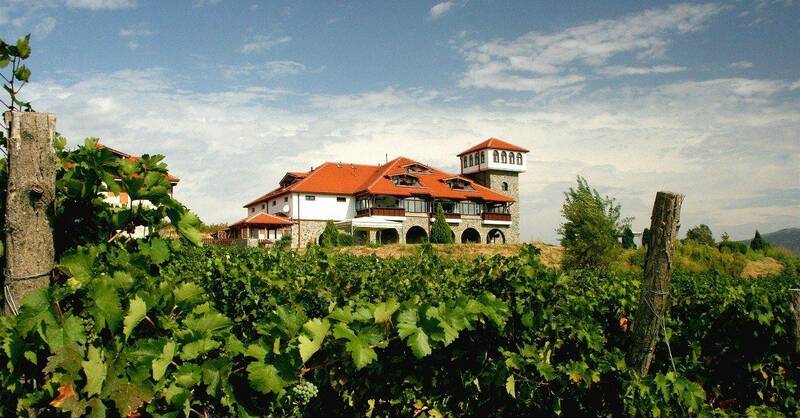 Journey continuous to the Winery Popova Kula where you will have organized Wine Degustation with traditional dinner. 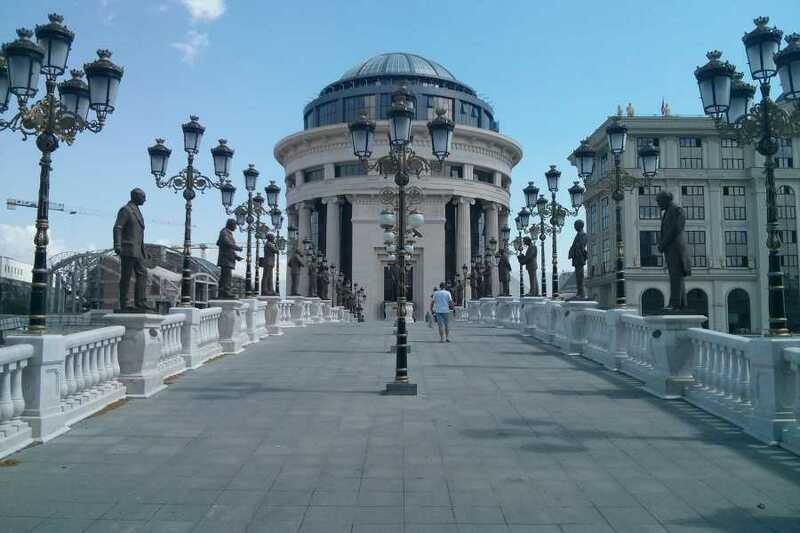 Trip continues to Skopje.Overnight in Holiday Inn, free afternoon.Organized Good Bye dinner in restaurant in Skopje. Breakfast, transfer to the airport and departure.